In large bowl, beat eggs with wire whisk. Stir in remaining ingredients until well blended. Pour into crust-lined pan. Bake 15 minutes. Reduce oven temperature to 350°F; bake 40 to 50 minutes longer or until knife inserted near center comes out clean. Cool completely, about 2 hours. Store in refrigerator. 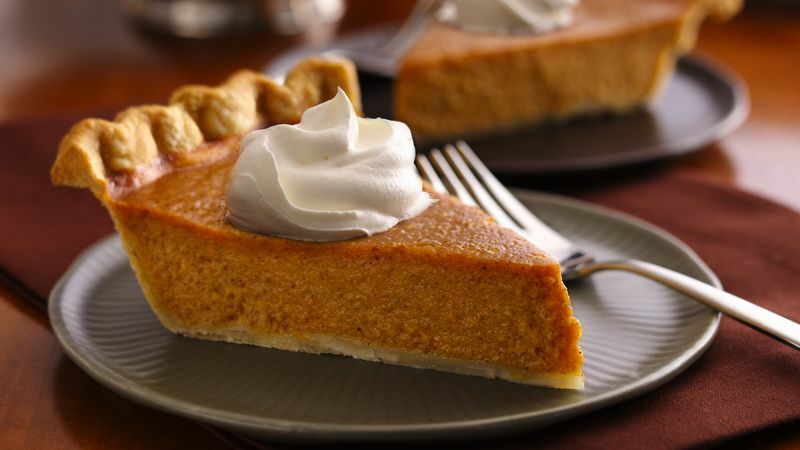 MAPLE PUMPKIN PIE: Substitute 1/2 cup maple-flavored syrup for 1/2 cup of the evaporated milk. Let’s be clear: the pumpkin pie is the main event when it comes to the Thanksgiving feast, and when the stakes are high, the pressure is on to make the perfect pumpkin pie. But this recipe is foolproof. 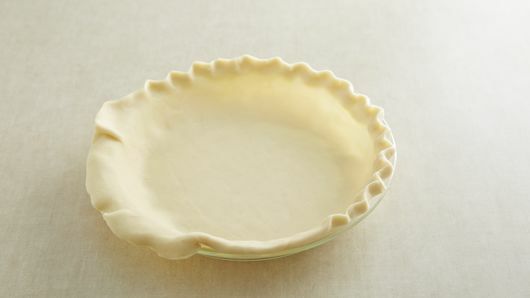 And with a refrigerated pie crust, you can benefit from the head start that tastes homemade. How you decorate your pie, though, is how you really can set your pumpkin pie apart from the rest. You can do this a number of ways, and it’s all in the crust. You can scallop the edges of your pie crust by placing your thumb and index finger about an inch apart on the outside of the raised crust edge. With your other index finger, push the pastry toward the outside to form a scalloped edge. To create a rope or pinched edge, place the side of your thumb on the pastry edge at an angle. Pinch the pastry by pressing the knuckle of your index finger down into the pastry toward your thumb. You can also decorate your pie with a forked edge. Press a fork into the crust edge, facing inward. Do not press through the pastry. Rotate the fork to always face the center of the pie as you work your way around the edge. 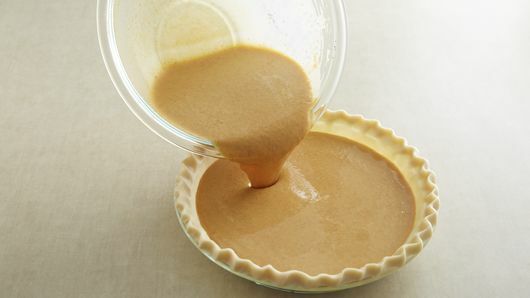 Mastering one or all of these techniques will ensure that your pumpkin pie will not only taste delicious, but will look impressive. 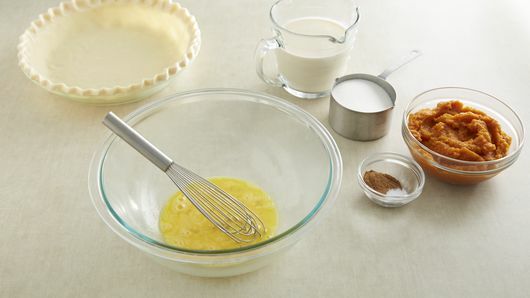 For more ideas on how to take your pumpkin pie up a notch, check out our how-to on how to make pumpkin pie from scratch. Reddi Wip is a registered trademark of Beatrice Cheese, Inc.